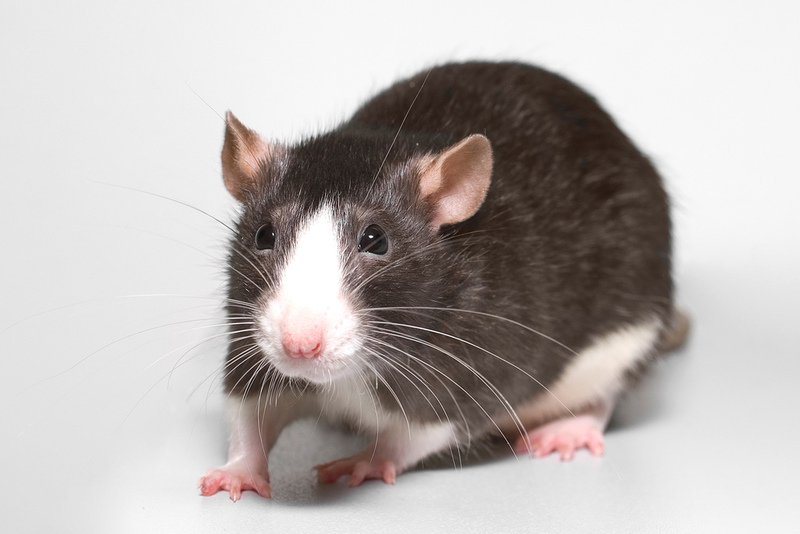 Lab Supply has a huge selection of enrichment devices and cage accessories for laboratory animals including rats and mice. Rat Tunnels from Lab Supply are the perfect cage accessory for your rodents. These transparent tunnels make it easy for your to monitor your rats while encouraging natural tunneling behavior. These Rat Tunnels will offer your rats a sense of security and shelter, while also increasing their physical activity and natural behavior. Rat Tunnels are available in both red and yellow transparent colors and are cage washer safe. If you would like more information on this product, then please click here to view this product in our store. Here at Lab Supply, we are committed to making sure you find exactly what you are looking for. If you have any questions about our Rat Tunnels, or any other products that we offer, then please click here to visit our contact page. We will be more than happy to answer any questions you may have.